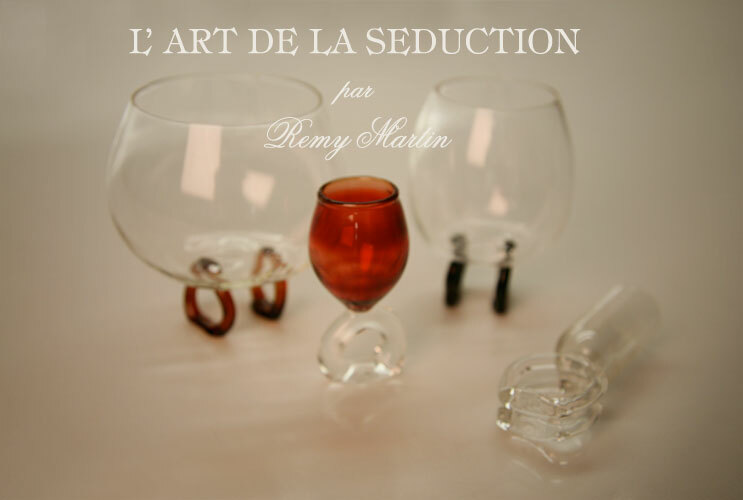 The "Art of Seduction" is a new experience emphasizing the aromas distinctive to Remy Martin. These unique items of glassware and serving accessories are intended to sensitize people to the expectation of complex olfactory experiences by using specific gestures. 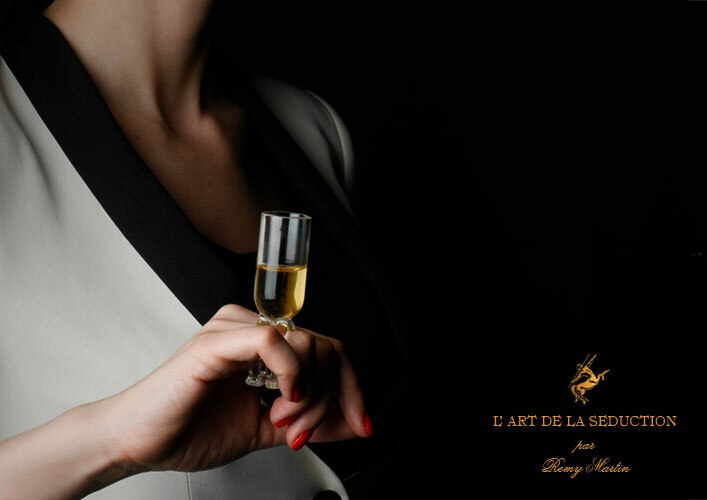 The service will be exclusive to private events and parties and it brings a youthful way to celebrate the exceptional aromatic profiles of Remy Martin. Available to be purchased individually as well.